With the new openings LPP Group will be demonstrating its commitment for a dynamic and sustainable expansion on the Bulgarian market. "We believe that Varna is a dynamically developing market and we are delighted that we have the opportunity to offer to the citizens and the guests of the city quality fashion at affordable prices. The Delta Planet shops will be built entirely on a new concept. It involves a change in design and functionality. The focus is on customers, employees and the environment. Customers will be able to find the full range of our latest collections that follow the global fashion trends", stated the representatives of LPP Group. LPP entered the Bulgarian market in 2018, when it opened its first five stores in Sofia within Sofia Ring Mall. LPP SA is one of the fastest growing clothing companies in the region of Central and Eastern Europe. For over 25 years, the Company has consistently carried out its operations in Poland and abroad, being successful on the demanding clothing market. 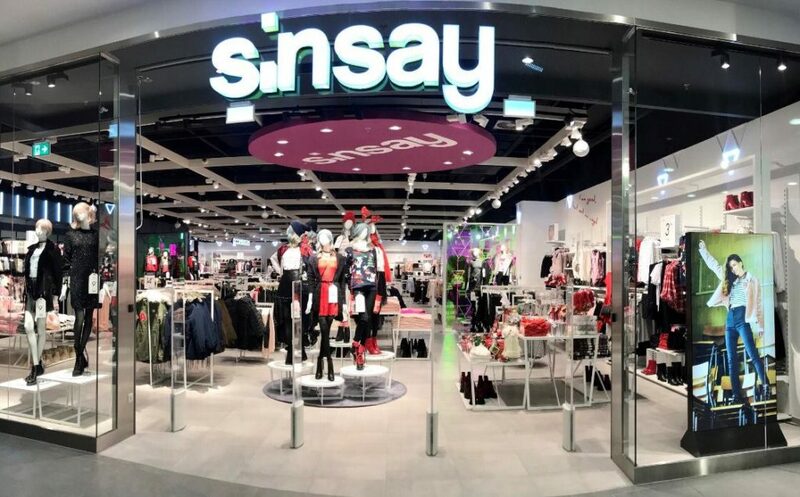 LPP SA manages five fashion brands: Reserved, Cropp, House, Mohito, and Sinsay. The company has a network of over 1700 stores and online stores of all its brands and creates jobs for about 25 thousand people in its offices and sales structures in Poland, Europe, Asia and Africa. To find more companies active in South East region visit our Company Database page. Delta Planet in Varna is a development by Serbian company Delta Real Estate, a Delta Holding member company, in cooperation with Bulgarian company AP investments. The new shopping center of a total built up area of 110,000 sqm, with 40,000 sqm of retail space, is a 120 million EUR investment. Its opening is planned for March 2019. The shopping center will house 200 retail stores of world renowned brands, including brands that are not currently present in Varna - Pinko, Desigual, Ralph Lauren, Marco Polo, Cropp, Sinsay, Mango, Sport Depot, Cinema City, Domino’s and many others. Read more about the Delta Planet Varna concept and tenant mix HERE. To inquire about leasing opportunities at Delta Planet Varna click HERE. Delta Real Estate is currently working on three projects: Delta Planet shopping centers in Varna and Banja Luka, and Indigo Hotel in Belgrade. The company’s future projects include the construction of Delta Center, Delta Planet Autokomanda shopping center, and Delta Holding’s new office building in Belgrade. These six projects represent a total investment of 600 million EUR. View more properties in the region on our Properties page. To learn more about Delta Real Estate visit their official website.